By DaWebster, in Comedy Crime/Cop 방영중 드라마 볼만한 드라마 on February 13, 2019 . 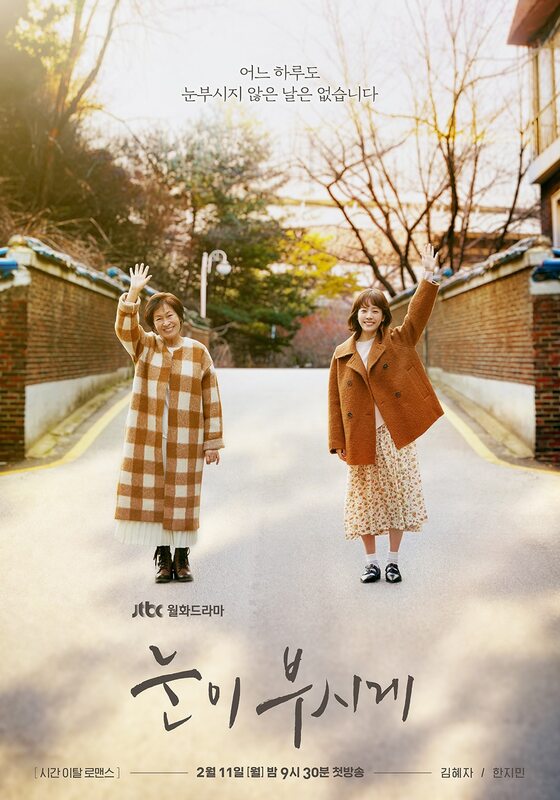 By DaWebster, in Fantasy Romance 볼만한 드라마 on February 11, 2019 . 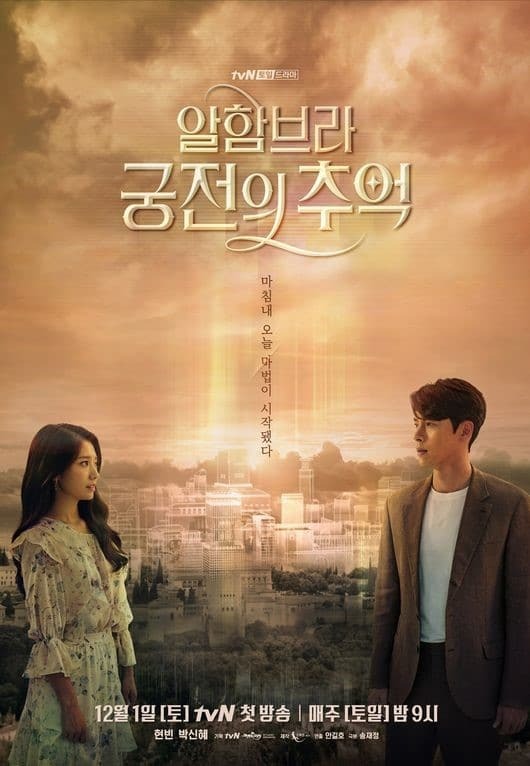 By DaWebster, in Fantasy History Thriller Trending 볼만한 드라마 on February 8, 2019 . 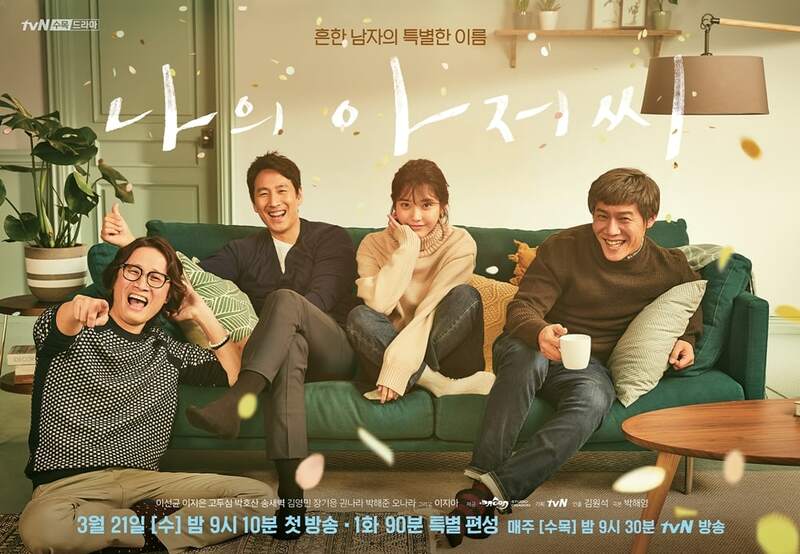 By DaWebster, in Family Romance 볼만한 드라마 on February 8, 2019 . 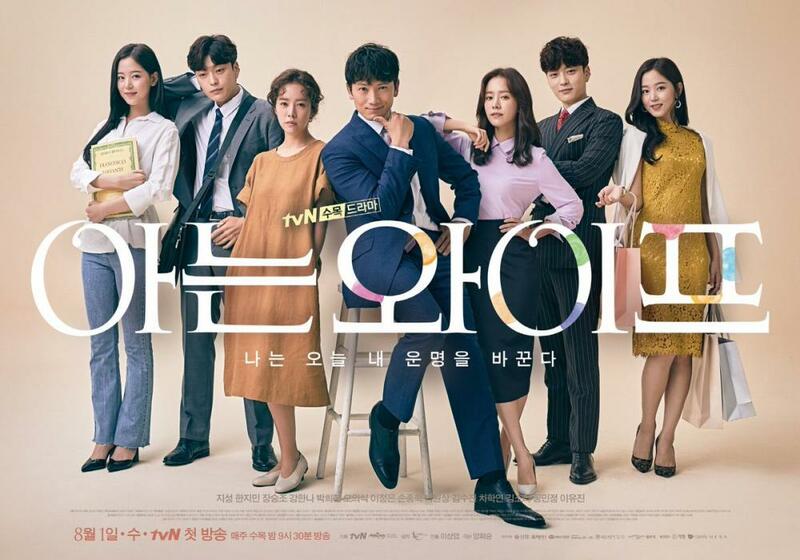 By DaWebster, in History Romance Trending 볼만한 드라마 on February 8, 2019 . 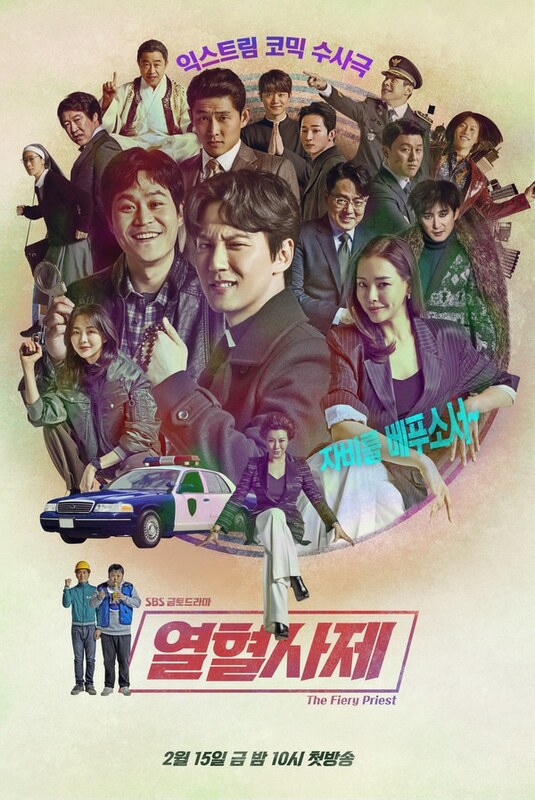 By DaWebster, in Action Fantasy Mystery Romance 볼만한 드라마 on December 1, 2018 . By DaWebster, in Fantasy Romance 볼만한 드라마 on August 1, 2018 . By DaWebster, in Comedy Romance 볼만한 드라마 on July 27, 2018 . By DaWebster, in Crime/Cop Romance Supernatural 볼만한 드라마 on November 27, 2017 . 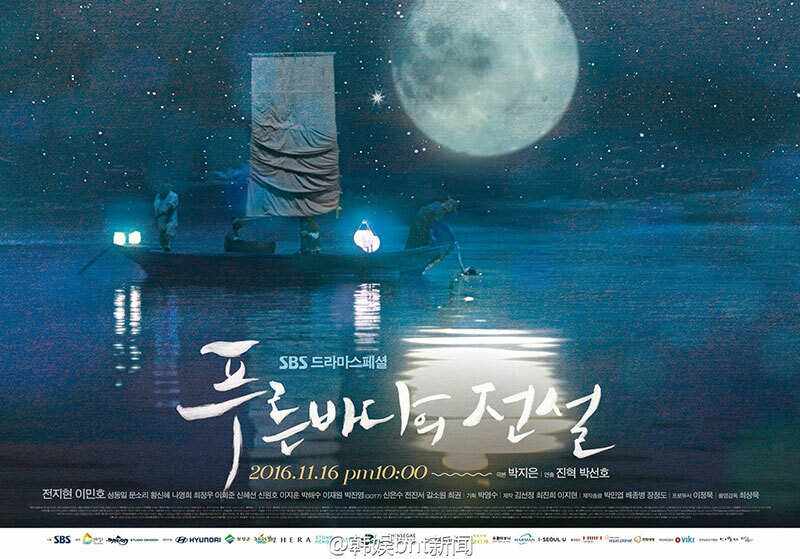 By DaWebster, in Fantasy Romance 볼만한 드라마 on November 16, 2017 .